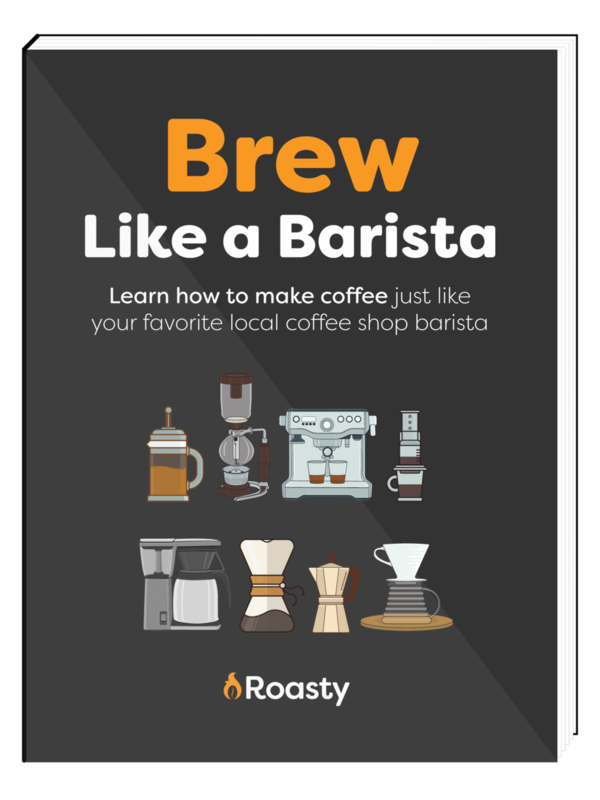 If you love coffee as much as I do, you probably like to experiment and try new ways to prepare and enjoy your coffee. Vietnamese iced coffee is a great way to expand your coffee palate without having to invest in expensive brewers to do it. Vietnamese iced coffee is a slightly different take on iced coffee that has been popular in Vietnam for quite some time. It is stronger than many iced coffee drinks and served with a different type of dairy product compared to the other options out there. If you want to expand your horizons, then Vietnamese iced coffee should be on your list. Let’s take a look briefly at the history of Vietnamese iced coffee, what you need to make it and the steps you need to take to prepare this rich and delicious iced coffee. 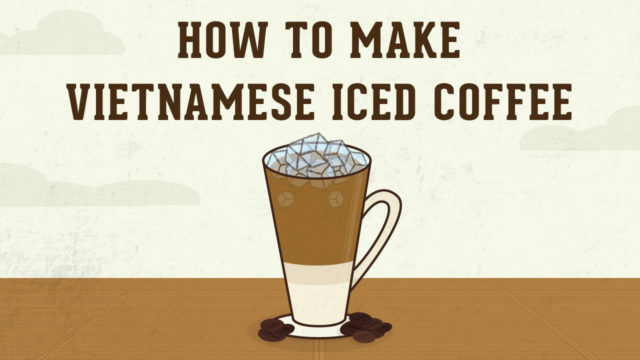 Even for many self-described coffee connoisseurs, Vietnamese iced coffee may be something new. Essentially, Vietnamese iced coffee is a coffee prepared using a traditional Vietnamese coffee maker that is then mixed with sweetened condensed milk and served over ice. It is stronger than many coffee drinks out there making it a great treat for those that prefer their coffee black, but it definitely can be enjoyed by everyone. Coffee was first introduced in the region way back in 1857 by a French Catholic priest and soon became one of the country’s biggest exports. The availability of dairy was rather limited at that time so the local population began using sweetened condensed milk in dark roast coffee. Over time, this became one of the main ways coffee was served in the country and continues to be even today. It is important that you don’t make any substitutes when making this type of coffee as you want to be as authentic as you possibly can in order to truly enjoy this type of coffee. That means you need to use a stronger coffee in a coarse ground and you cannot substitute other types of dairy for the sweetened condensed milk. 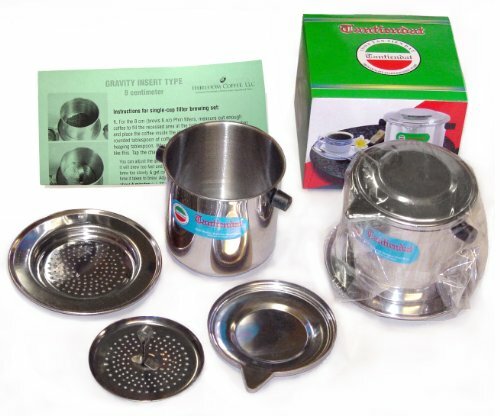 Now that we know what we need and we have gathered all our supplies, it is time to get started brewing our first cup of Vietnamese iced coffee. Ready? In an empty glass, add 2 tablespoons of sweetened condensed milk. Add 2 tablespoons of your coarse ground coffee to the coffee press. Wet the grounds slightly with hot water. Screw the press on tight ensuring that the coffee is packed well. 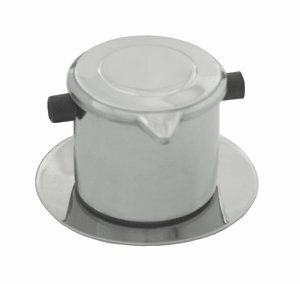 Boil your water and pour your hot water into the coffee press and cover it with its hat. Wait for the coffee to finish brewing. This press drips very slowly so you will have to wait 3-5 minutes for it to complete the brew. The longer it takes to brew the stronger the coffee will be. You may have to experiment with your wait times based on your own personal tastes. Add ice to your glass while you wait on the brewing to complete. When the brewing has completed, stir the coffee well. Pour the coffee into the glass with the ice and sweetened condensed milk and serve. All total you can probably expect this process to take you about 10 minutes including prep and cleanup times, so it really isn’t all that bad when you think about it. The end result is a strong, great tasting and rich cup of iced coffee that makes a perfect summer treat. There you have it. You now have the tools and knowledge you need to prepare this amazing iced coffee drink right in the comfort of your own home. All in all the process is straightforward and easy even for a coffee beginner to try and it requires only a small investment in a proper press to get started. If you are looking to expand your coffee palate, then I strongly encourage you to give this one a try. The result is a sweet, cool and rich beverage that will delight your taste buds even when it’s hot outside. Remember, this iced coffee is a bit on the strong side so be careful when you are brewing it or you could make it too strong, especially if you are not used to stronger coffee. However, I am confident that you delight in this type of coffee and consider it a great change of pace from many western brewing methods that we have all become accustomed to.